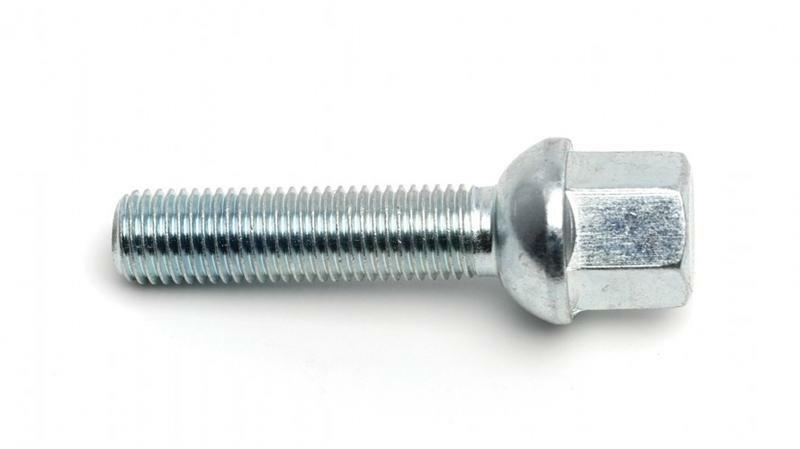 H&R offers a large selection of specialty wheel tightening bolts and lug nuts, available with a multitude of thread sizes and seat types. 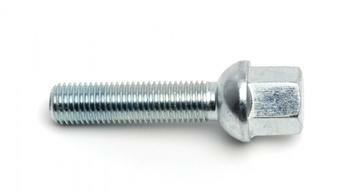 Lug nuts and bolts may be used as replacement parts or with other H&R products. And, it’s always a good idea to have a couple extras on hand.